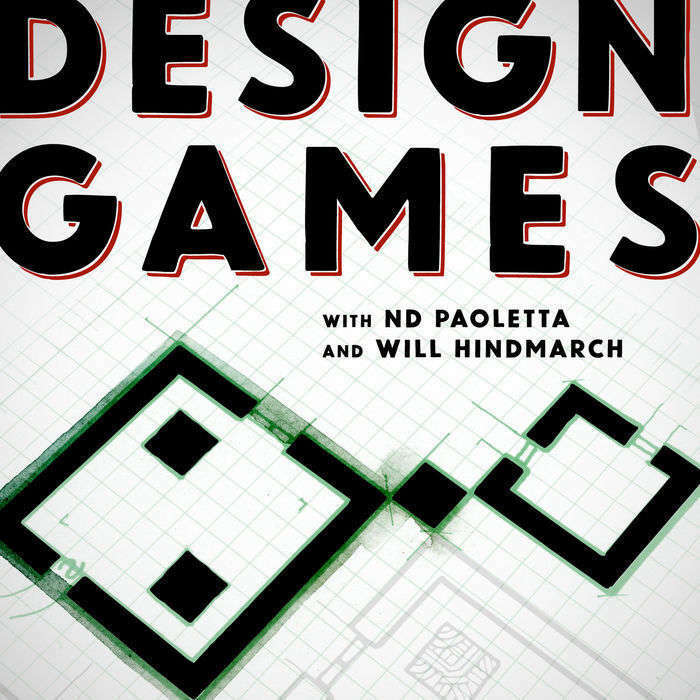 We, Nathan D Paoletta and Will Hindmarch, design games. 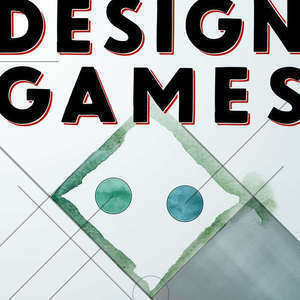 Also, we talk about designing games. 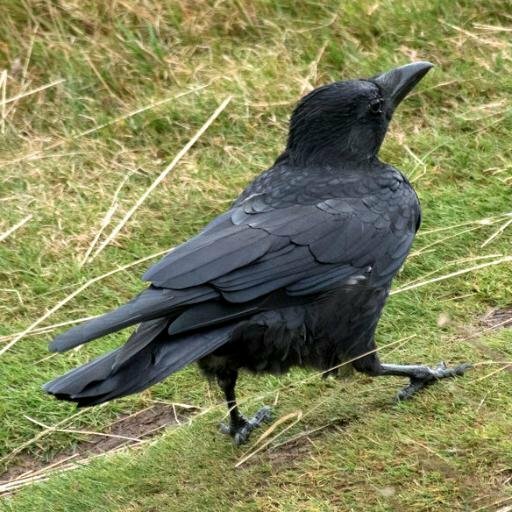 Sometimes that means talking about design outside of games and games outside of their designs, but always it comes back to how we make games—especially in the style of analog roleplaying and story games, as is our fashion. This first official episode is about ideas as the earliest parts of design. Get out your notebooks and jot down what you’re thinking about for your games while you hear us talk about the value and function of ideas for game designs, won’t you?